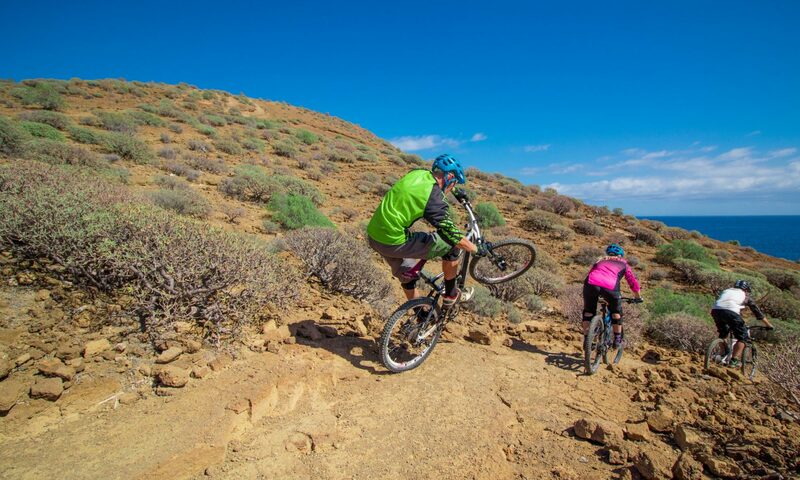 Pure adrenaline on Tenerife Trails! 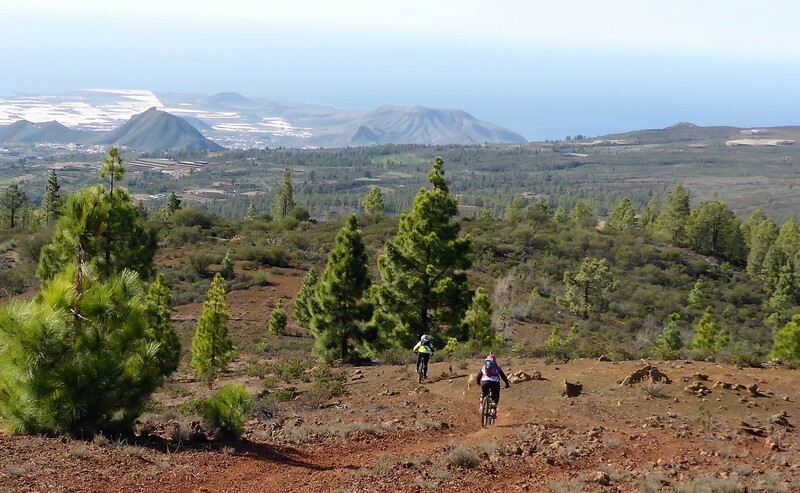 With its scenic diversity, Tenerife offers a very contrasting terrain profile for bikers. Dreamlike landscapes in different regions of the island provide a lot of variety. 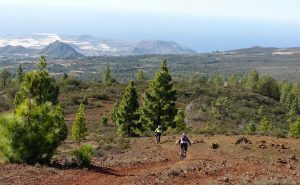 Biking on the volcano through black lava fields, long and challenging descends through pine forests, riding fun and flow in the favorite area of the local bike scene around Vilaflor and for Enduro riders pure adrenaline on the “caminos reales” of the natives! 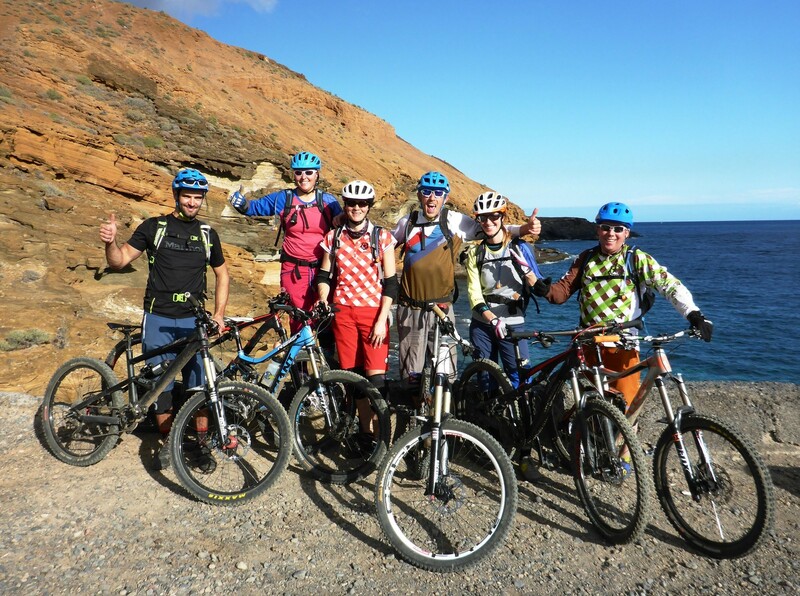 You need a good bike experience for our Enduro / Freeride tours on challenging volcanic terrain. On the other hand, the nature experience is the focus on our XC / All-Mountain Bike Tours for “mountain goats”.